This engaging program teaches Catholic teachings through group discussions, lectures, activities, special events and more. Here are the options! - Students in grades K-1st Spanish class on Sundays at 1PM @ St. Patrick. This program ties together fun activities and directly relates to the Gospel reading of the week. - Students in grades 2nd-8th grade meet on scheduled Wednesdays at the Learning & Retreat Center, 534- Sunset Drive in Elkhorn from 5:00-6:30PM. Please see the calendar for specific dates. High school students have two options to learn about their faith and prepare for the sacrament of Confirmation and live as Catholic adults. 1.) Two Wednesdays a month from 7:00-8:30PM at the St. Patrick Trinity Center, 101-W. Walworth Street, Elkhorn, WI 53121. It is never too late to receive the special sacraments available in the Catholic Church. 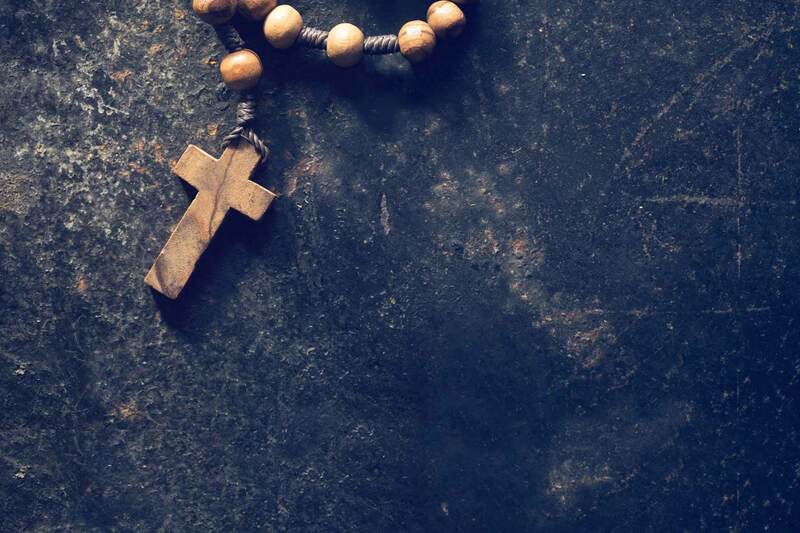 Students who are preparing for First Reconciliation, First Communion or Confirmation, must be enrolled in a Faith Formation program for at least two years or attend extra classes. For more information, please contact us. 2) Bring your payment to the first day of class. 3) Pay here right after you submit the Registration form with a credit card or a PayPal account. You MAY make timely payments if necessary. Financial assistance is available. No child is turned away due to finances. Please choose each child's grade level CAREFULLY. There are options for both St. Andrew and St. Patrick. Please select the one your child is attending. After you hit SUBMIT, it will take you directly to the PAYPAL site. If you choose not use PAYPAL for payment, simply exit out of the website. Your registration will be complete after clicking on submit. Thanks so much! Are you registered St. Andrew or St. Patrick? If no, what parish are you from? 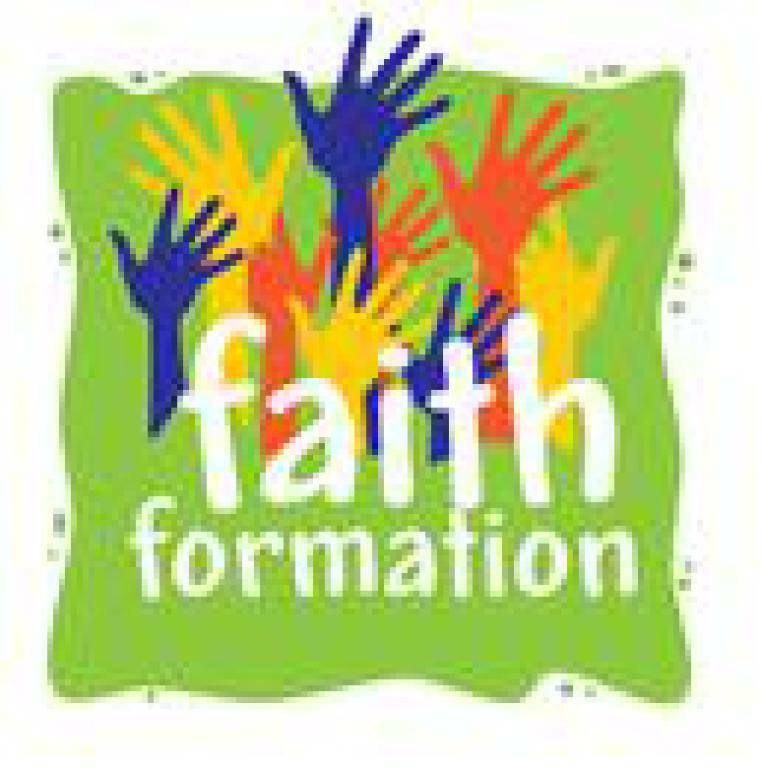 Did all the children you are registering attend Faith Formation classes last year? If yes, please list names and grades of each child enrolling in the Family Program. Are there any allergies we need to know about for any of your children? PUBLICITY RELEASE/PHOTOS: From time to time, publicity releases for newspapers, television, Facebook, our website, and other media may be prepared about events occurring at the parish. These may or may not be accompanied by photos or videotape of students. The releases may be prepared by St. Patrick Parish or a media representative. I (We) understand that religious, spiritual formation of the family takes place when we gather as a Catholic community to worship. As part of my responsibility for the religious education of my children, I commit and promise that my family will regularly attend Sunday Mass. I (We) give my child(ren) permission to be taught the Safeguarding God’s Children curriculum required by the Archdiocese of Milwaukee. I (We) understand that religious, spiritual formation of the family takes place when we gather as a Catholic community to worship. As part of my responsibility for the religious education of my children, I commit that my family will regularly attend Sunday Mass. Financial assistance is available. No child is turned away due to finances. Contact Us: Ray Henderson, Director of Faith Formation, (262) 723-5565 #119 or rayhenderson33@gmail.com.